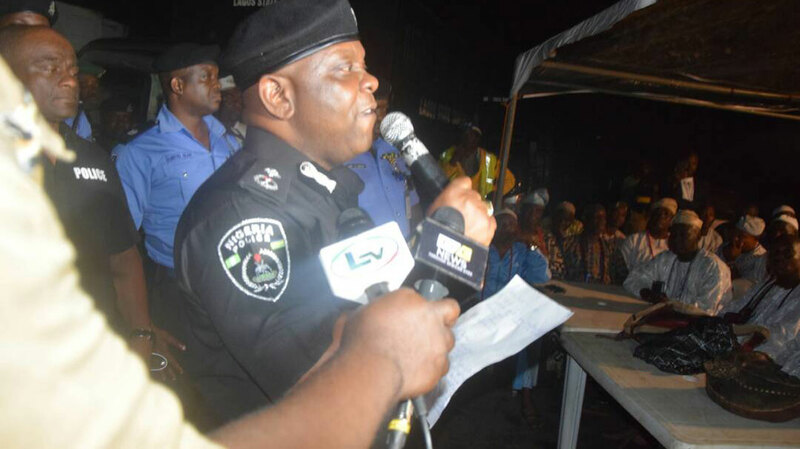 Addressing the repented cultists, Lagos State Commissioner of Police (CP), Imohimi Edgar said that their voluntary renuncement would be accompanied by vocational training to enable them acquire new skills. Solaja said he would join hands with other atakeholders to ensure that the repented cultists were re-integrated back into the community. Prince Wasiu Agoro, Chairman, Imota Local Council Development Area (LCDA), said that the council would continue to sensitise the community on the need to maintain peace for development of the area.